The government’s boiler replacement scheme provides free boilers! The Affordable Warmth Obligation means that those who qualify for the boiler replacement scheme can receive help to make energy saving home improvements. This includes brand new energy-efficient boilers. The scheme was established to reduce the carbon footprint of the nation. It allows low-income families who can not afford to upgrade their boilers to do so. 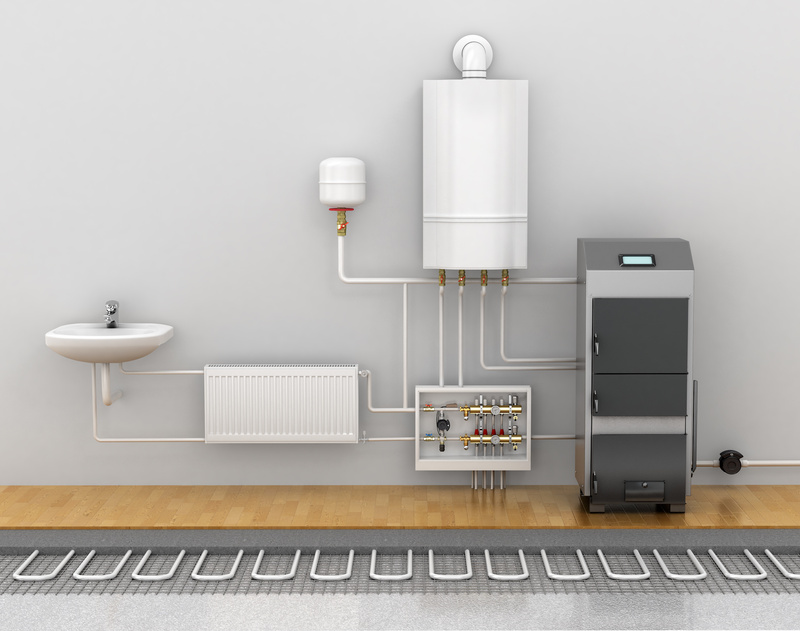 The boiler replacement scheme has strict criteria as funding is limited. You may be offered a new boiler at a heavily subsidised price. If your boiler breaks down, or is too old to be energy efficient the boiler replacement scheme will provide you with a non-repayment grant. The amount of funding you receive depends on how efficient your home is. is determined by the efficiency of your home, so an energy assessment will be carried out free of charge. In some instances a small contribution may be required. If you are not eligible for the boiler replacement scheme we recommend investing in a new energy efficient boiler and securing funding options so you can pay monthly. This avoids a large up-front cost but still allows you to save money on energy bills in the long run. A reliable boiler will not break down, so you don’t need an annual contract. Just make sure to give it a regular service to keep the boiler in good condition. Reliable boilers are good for years! All our engineers are GasSafe registered, properly trained and insured. They will help you decide what boiler is best for your property and needs. Call us today for a quote.